What an ugly piece of sh*t, seriously WTF is this? The design is kinda rediculous, but then again, the jetpack is kinda rediculous. Dont really care if it cant hold its own in free roam, Im probably just gonna get baked and float around in passive anyway. I think all jetpacks are ugly, since they're not designed to look pretty; they're simplistic and built only to function. With that said, I think the new design is as stylish as it can get without looking 'too' unrealistic. Like I get it as a sexual R* joke but why not just call it what everyone has and still will be calling it, the Jet Pack? Hell, even "Black Project" would've been a nice throwback/easter egg to SA. Not only that but the Hydra and Hunter, along with others, kept their old names. But the Thruster... Hmmmm... Seems more fitting for a Tank since it has a more phallic look to it, more capable of penetrating or "thrusting", to go along with their joke. But I guess the Jet Pack has thrusters to help us levetate. But still. Hmm. Ill still call it the Jet Pack tho. Wanna talk about the Nokota / Rustler story ? We finally got this toy to play with after an insanely long wait, no one will pay attention to its name after such a long time. They could have called it "Perennial" or "Faggio 3", I would buy it anyway and call it a jet pack. R* is addicted to name + surname. Leave it for the cars only! Ugh, I guess y'all are right. And I actually don't mind the name "Nokota". I fancy feminine sounding names. I hope we can repaint it.. does anyone know if we could??? I can't wait to fully explore under the map and potential interiors with the jet pack using wall breaches. It'll be like the Heaven in San Andreas all over again!! Tryhards and f*ckwards will also use this to kill you. Hell, you will be the tryhard and f*ckwad with this as well. Thank God for passive mode, eh... it's like some players forget it even exists! Is there a special way to activate the JATO on this thing? Or is the JATO just automatic? 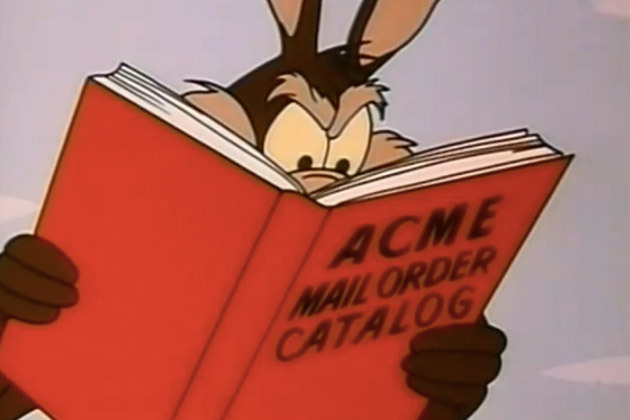 I wish they could use Acme. How is it? Has no one flown this thing? Are you all too busy flying it to post? Not bad, it's good for the novelty factor, you'll probably be an easy target in the city against in-comming missiles, even with the flares equipped. It's also a little on the slow side for my liking, I still don't regret buying it though, I spent the first half an hour with it just flying over raton canyon while absorbing the scenary. Pretty chill. Someone tried to f*ck up my prep with this thing, but I ended up sniping him with EB, which caused him to bail out and fall to his death. Strangely, the EB shot didn't take him out, so now I wonder, how many EB shots does it take to take a player out in a Thruster? ^ I don't think it makes a huge difference if you hit the player. I took this into the building site to lose my wanted level. As soon as I lost the stars I got pulled into a Gang Attack and was insta-killed (I don't even think it was the minigun dude either). The best thing was, after I died the fall destroyed the Jet Pack so I had to pay $20,000 insurance. However, I almost made an entire $1,600 completing the Gang Attack so I suppose I can't fricking complain too much. 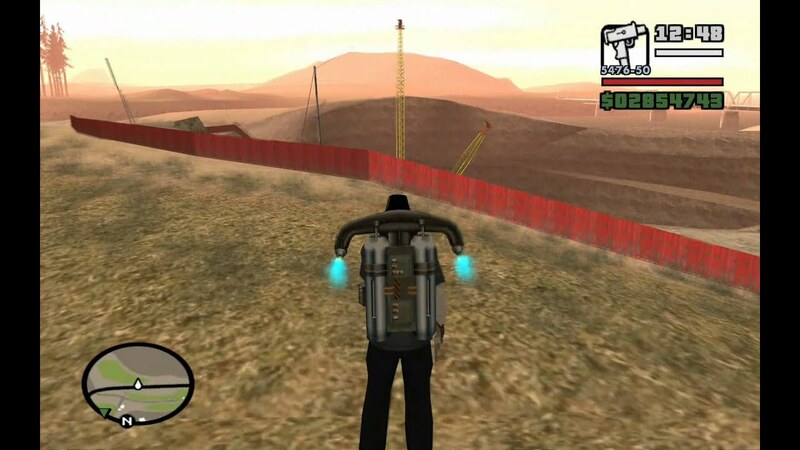 I'm Stunned at how much people are NOT talking about this jet pack but I guess we're all too busy flying it lol. I can't wait to buy it but I'll wait for the trade price. I just can't afford it lol. My sleeping's all f*cked, and with different time zones that meant I didn't get to do any heists yet. Can't justify buying stuff without the trade prices. Even if I did, I'd only afford like, one vehicle. I made an exception for the Akula though of course. Yeah cause its such a long awaited and desired item in the game since the mural was spotted so I'm amazed more people aren't talking about it. I can't wait to get it though! I'll definitely post about it once I do! Very fun, other than the design I don't care too much for, far superior to the original JETPACK as far as speed and maneuverability goes. Still think it should have been SP exclusive... but noooo, capitalism strikes again. It fits through doorways so you can go into stores with it. It likes to get stuck horizontally against the ceiling.